The Leaders in High Quality Custom Catholic Pilgrimages. Since 1957, Unitours has led Catholic pilgrimages to Italy, Israel and the Holy Land, France, Portugal and other parts of the world. Our experience with religious leaders and parishioners has given us the understanding that a pilgrimage is not just another tour. Our tour professionals involve themselves in every detail of the planning and execution of your trip, including the appropriate places to go, the best places to stay and the most interesting sights to see. You can be confident that our experienced staff and partners, located throughout the world, will be with your group every step of the way. At Unitours, we have an unwavering commitment to provide the best values available. We know that comfort and peace of mind are as important as price when it comes to selecting transportation, accommodations or creating itineraries. We don’t cut corners using circuitous routes, inconvenient facilities or unestablished carriers just to get cheap prices. Instead, we use our over 50 years of experience, as well as our exceptional purchasing power, to provide your group with the very most for their travel dollar. The end result is a well-planned, well-run pilgrimage tour that will be remembered fondly by all. 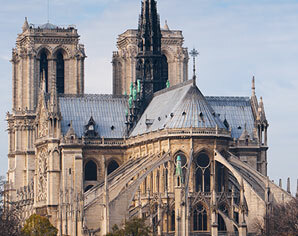 Unitours has provided the best Catholic pilgrimages to France for over 50 years. 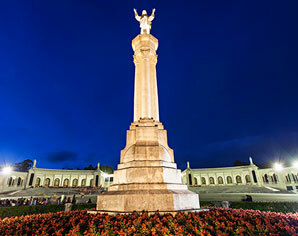 Visit the Lourdes Shrine, Paris and the Normandy Beaches on your trip. 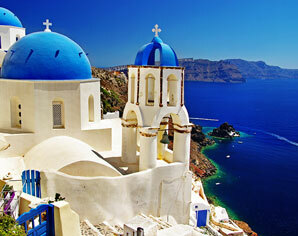 Unitours has been the group travel experts for Catholic pilgrimages to Greece since 1957. See the ancient Greek ruins and beautiful landscape on your journey. 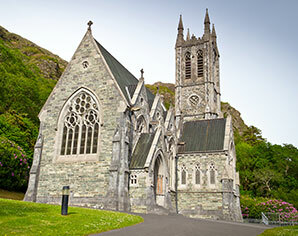 Unitours has been the expert on Catholic pilgrimages to Ireland since 1957. Visit majestic castles and St. Patrick’s Cathedral on your journey. 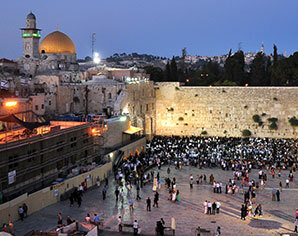 Unitours has been the group travel experts for Catholic pilgrimages to Israel for over 50 years. Visit the places you read about in scripture from Bethlehem to Jerusalem. Unitours has been offering unforgettable Catholic pilgrimages to Italy since 1957. 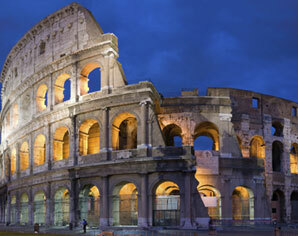 Visit the incredible spiritual sites of Rome, Florence, Assisi and more. 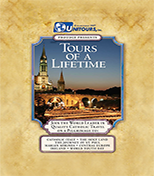 Unitours has been the travel experts for Catholic pilgrimages since 1957. 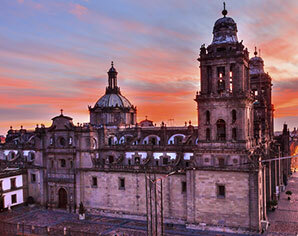 Host a pilgrimage to see the Our Lady of Guadalupe and the Mayan Ruins. 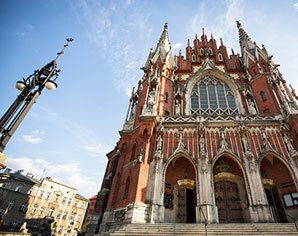 Unitours has been the travel experts for Catholic pilgrimages to Poland for over 50 years. Take this unforgettable journey to learn about the life of Pope John Paul II. Unitours has been the travel experts for Catholic pilgrimages to Portugal since 1957. Stops include Lisbon and to see the Shrine of Our Lady of Fatima. 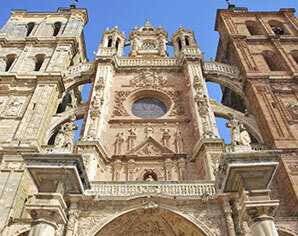 Unitours has hosted Catholic pilgrimages to Spain for over 50 years with unforgettable stops to visit Zaragoza, Santiago de Compostela and more. 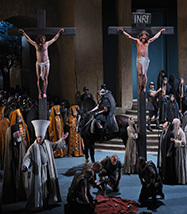 The Oberammergau Passion Play – 2020. 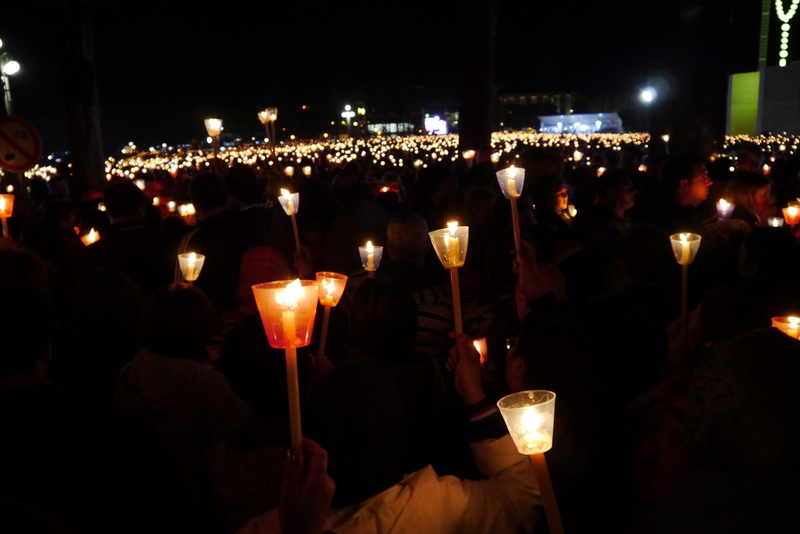 Once again, Unitours will host thousands of Catholics on wonderful pilgrimage tours including the full day performance of this famous Passion Play. Join The Holy Father and hundreds of thousands of young people in July 2022, coming together from across the globe to deepen their faith, share with one another and meet other inspired youth.